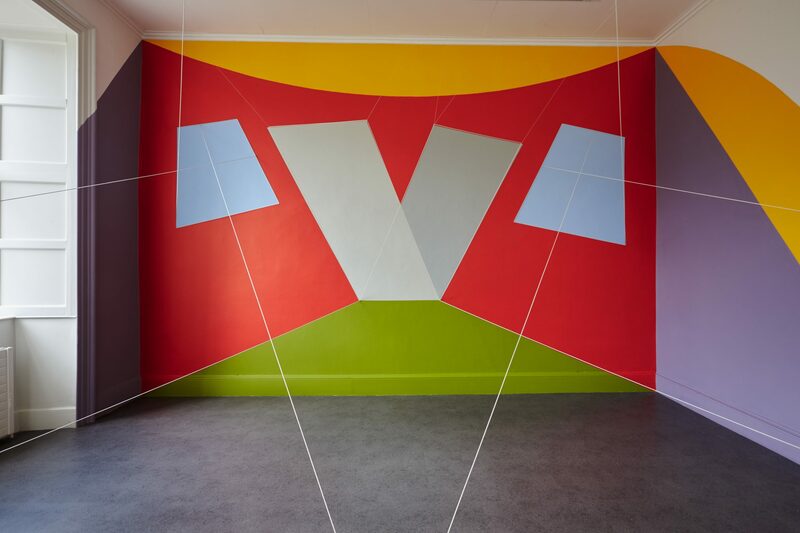 In preparation for a performance at the 2015 SUMMER RISING festival, Doireann Coady & Grace Dyas of Dublin theatre collective THEATREclub, have taken up residence at IMMA’s studios. Here, they provide a behind-the-scenes look into the development of their performance piece. We are Grace Dyas and Doireann Coady. We are part of a collective of eight artists called THEATREclub (www.theatreclub.ie) we work primarily in theatre. We have been invited to take part in a residency here at IMMA, in the beautiful studios, for the next two weeks. We will be making a participatory experience for audiences at the final summer rising event. 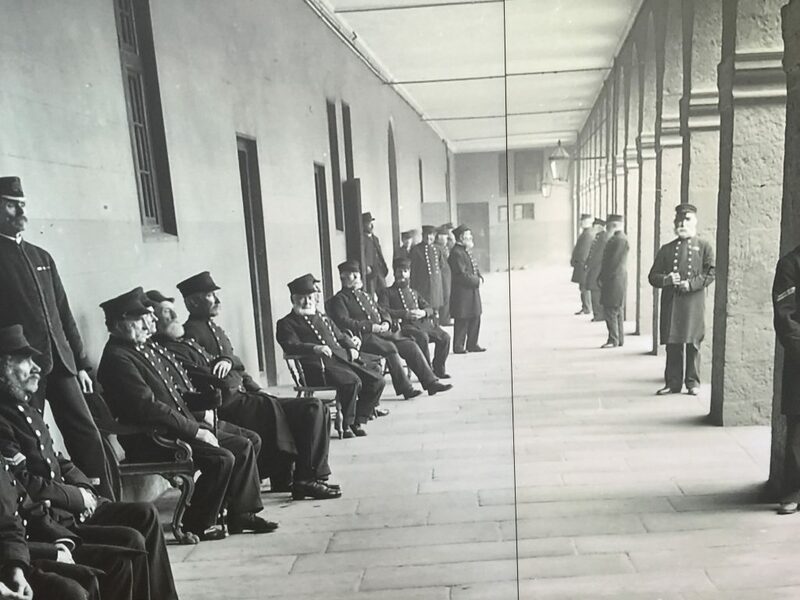 We have been asked by Sarah Glennie (Director, IMMA) to look at the historical resonances of the building at the Royal Hospital Kilmainham as part of a process leading to the centenary next year of the Easter rising. We are not interested in dressing up actors as soldiers and recreating the past, we are interested as makers in finding new ways to embody the meaning of history, of cultural weight and particularly of the post colonial ‘now’ of irish culture. THEATREclub have long been interested in exploring the collective past in a theatrical context ( see previous work ; HEROIN, Twenty Ten & public art commission HISTORY). We have developed a methodology for looking into the past, always with the hope of bringing it into the present. We don’t want to allow the spectator to step away from its reality. We want to place history and its inherited resonances at the centre of the experience, to bring it to the now ness of our present reality today. Central to that methodology, in keeping with that present ness, we commit rigorously to the intention to forget everything we already know. That contradiction is central to our creative process. That’s all from us for now we will keep you posted on how we are getting on, we’ll be tweeting from @THEATREclub. THREATREclub will perform Sunday 14 June during the Garden Rising 12pm-5pm. See the full SUMMER RISING programme here.